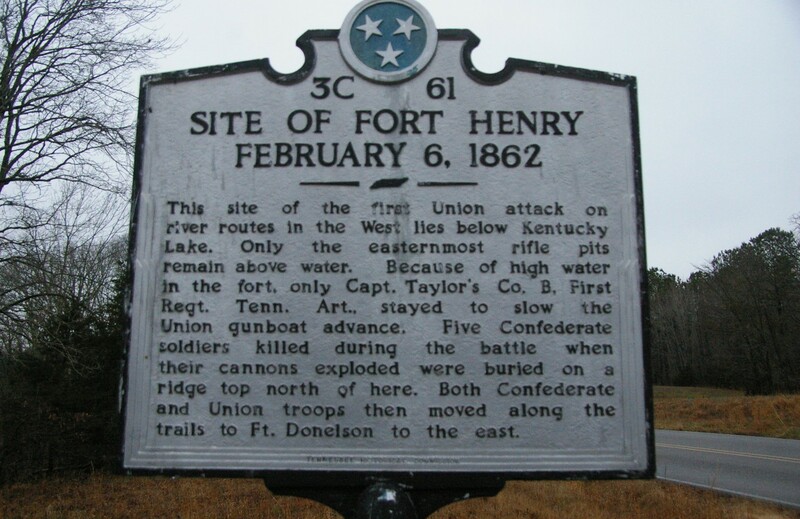 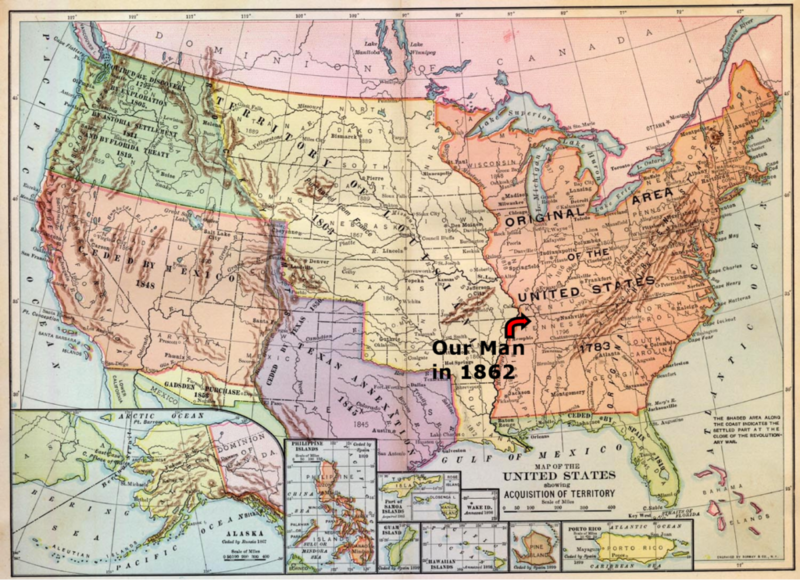 This film, currently in development throughout Henry and Stewart Counties Tennessee, is an historically accurate account of one family from Bubbling Springs, TN in 1862 and 1863. 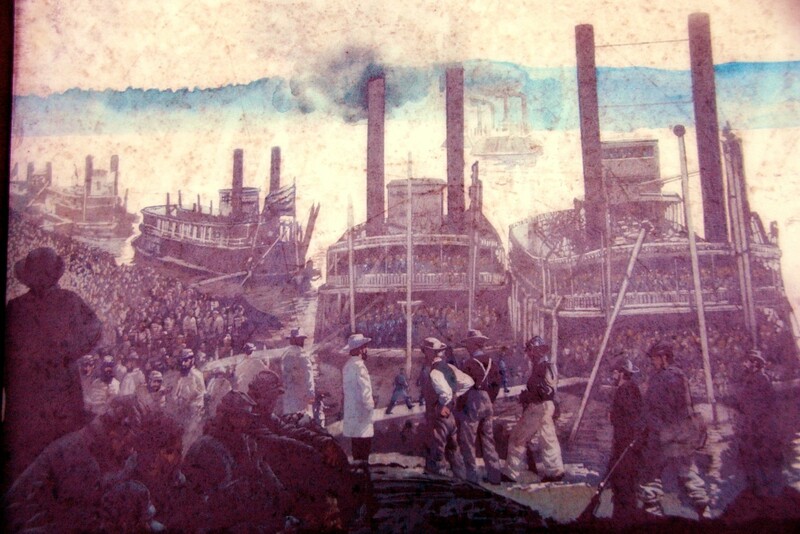 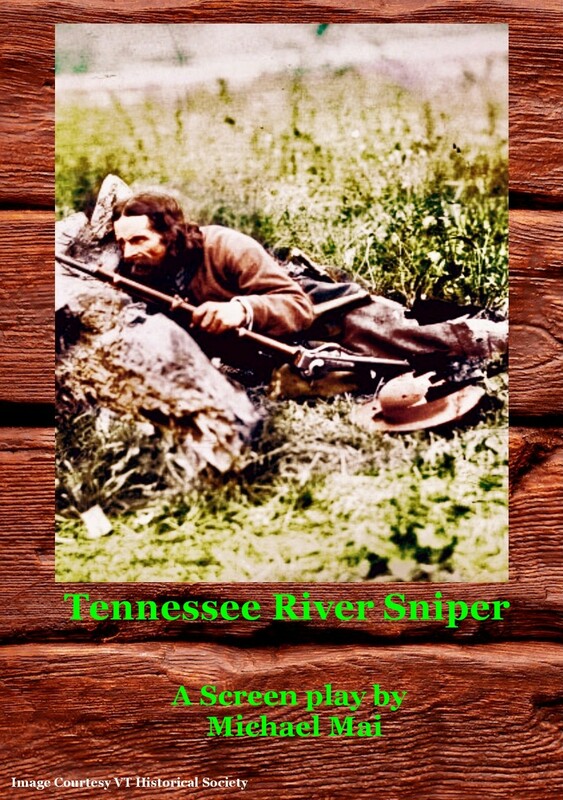 Tennessee River Sniper is a true story of war, loss, resolution, and acceptance. A human-family story.